This well located 1 ACRE block is the last in the Joshua Brook subdivision available, with the owner motivated to sell this improved block with a massive 9×15 American Barn styled workshop, with insulation to the ceiling, mezzanine level, power installed and with a water tank connected to the roof runoff. The block is fully fenced, and has a partial sand pad adjacent to the workshop. Access is via the Melvin Court culdesac and the block is partially cleared and ready to build (STCA). With underground power, reticulated gas, mains water, kerbed and sealed roads, and NBN ready this property is in a well established lifestyle subdivision and surrounded by quality homes. 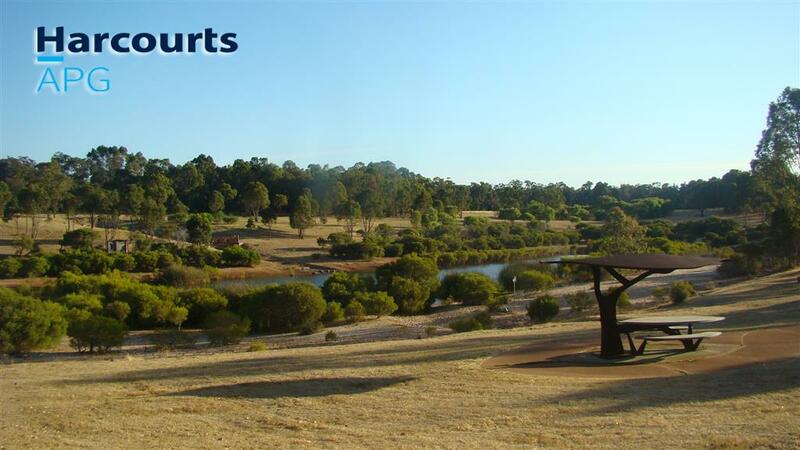 The lifestyle gets even better having the Joshua Brook reserve adjacent to the subdivision, with its, cycle and bridle paths, bird hide for the budding twitcher and beautiful mowed outlooks across the lake. The birdlife and native flowers will keep you fascinated throughout the year. 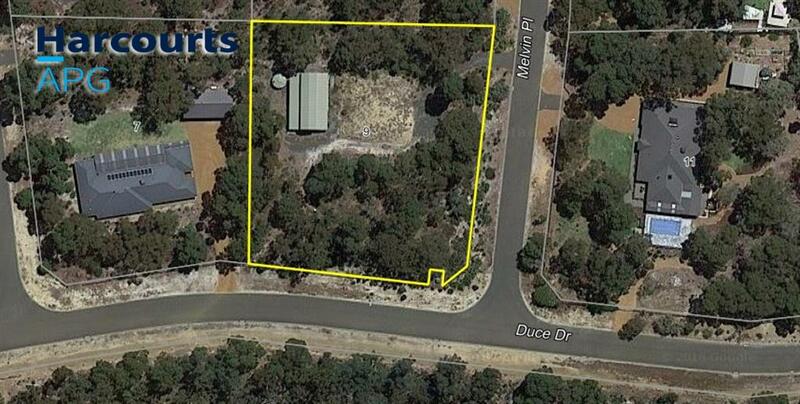 Adjacent to the estate is the well renowned Childside school, while the Boyanup townsite and Boyanup Primary School with all services are about 2 kms away. Bunbury is 15 minutes away, an easy commute. Call the exclusive agent, Peter Hayes from Harcourts APG on 0427428358. Don’t just dream about it, give me a call. This can’t last long at this most reasonable price.